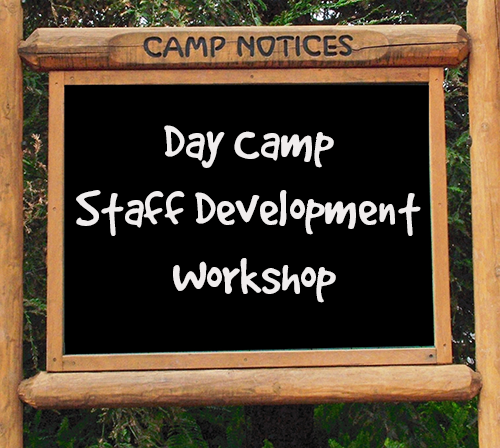 All day camp directors and program directors need to attend the Day Camp Staff Development Workshop. The workshop will cover the day camp program, supplies, promotions, registration, regulations and standards, preparing the camp book for inspections, selecting water bottles and leader gifts, and determining dates for the spring meetings. Lunch will be provided.